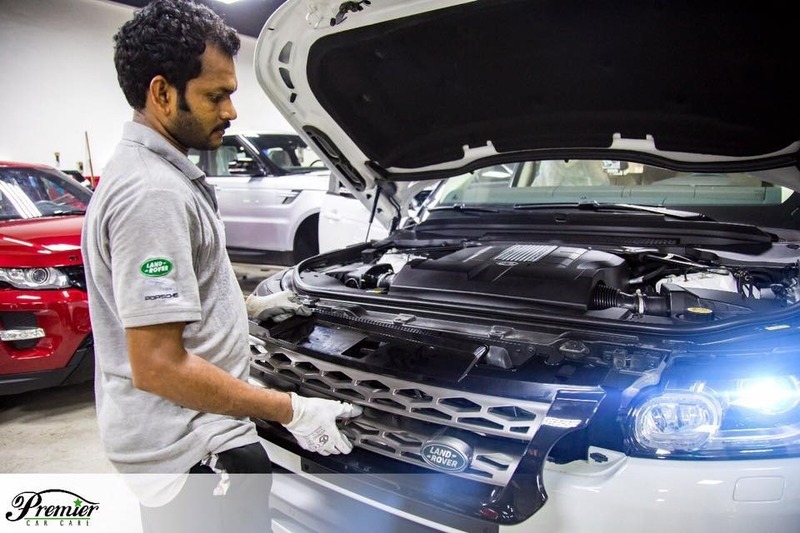 For all the JLR Car owners in Dubai, Premier Car Care is considered as a Trusted Workshop for Land Rover, Range Rover, and Jaguar Cars. 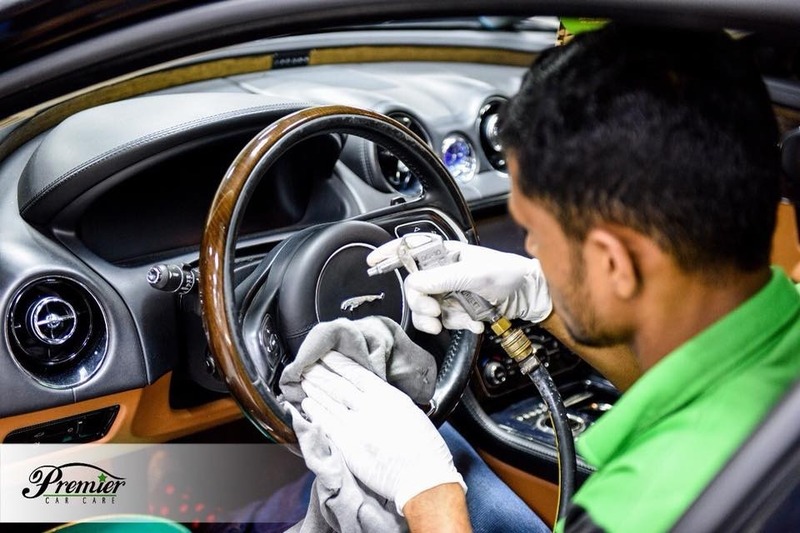 With Our Team of Experts, we provide a range rover car services like full car checkup, car mechanical maintenance, car detailing, car ac checkup, car body repair and car window tinting. If you're interested, come and visit our workshop today.